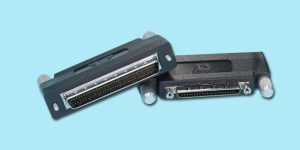 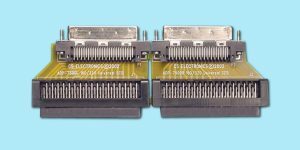 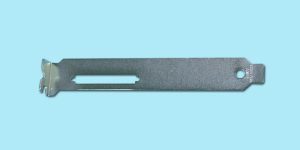 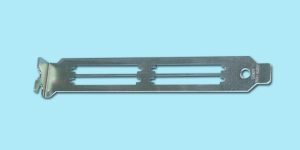 ADP-5400 – VHDCI Female-to-SCSI3 Female (for use with existing ribbon cabling). 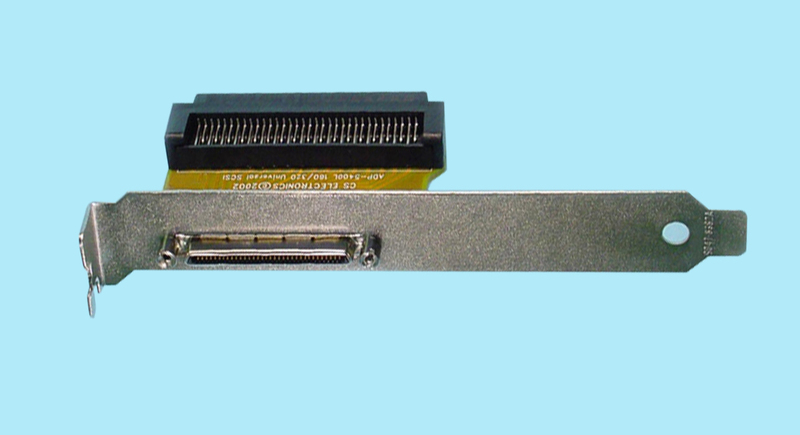 Adapter w/o plate ADP-5400-R VHDCI Female-to-SCSI3 Female (for use with existing ribbon cabling) No plate Please call for pricing and availability. Adapter w/ plate ADP-5400-R-6801 VHDCI Female-to-SCSI3 Female (for use with existing ribbon cabling) w/ plate Please call for pricing and availability.